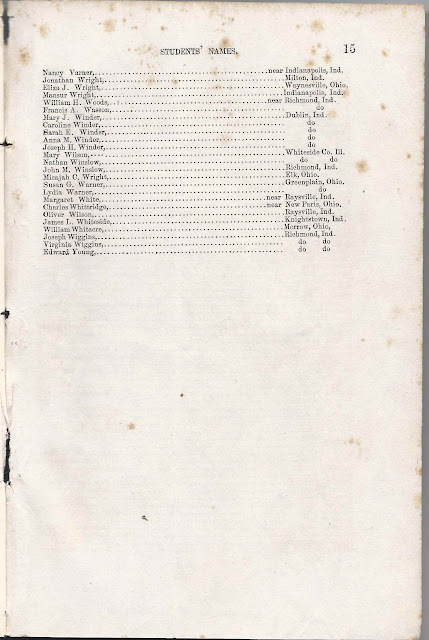 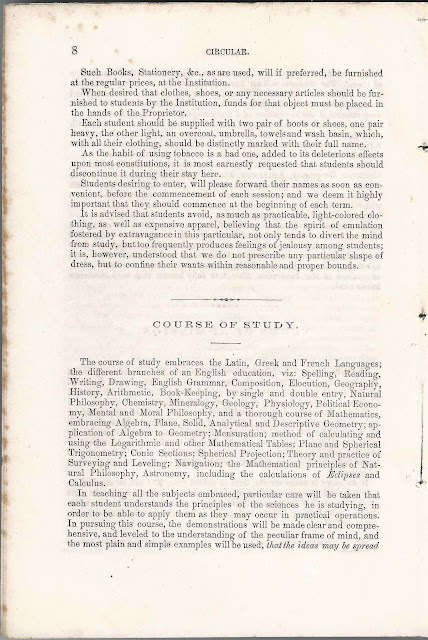 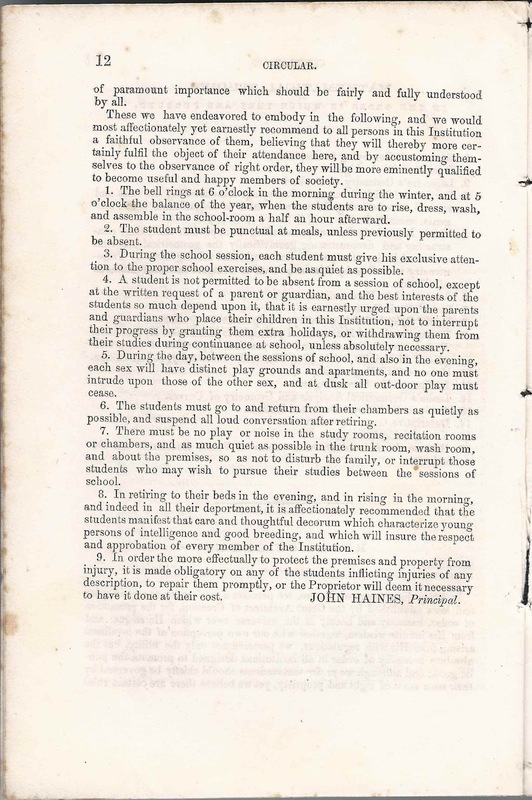 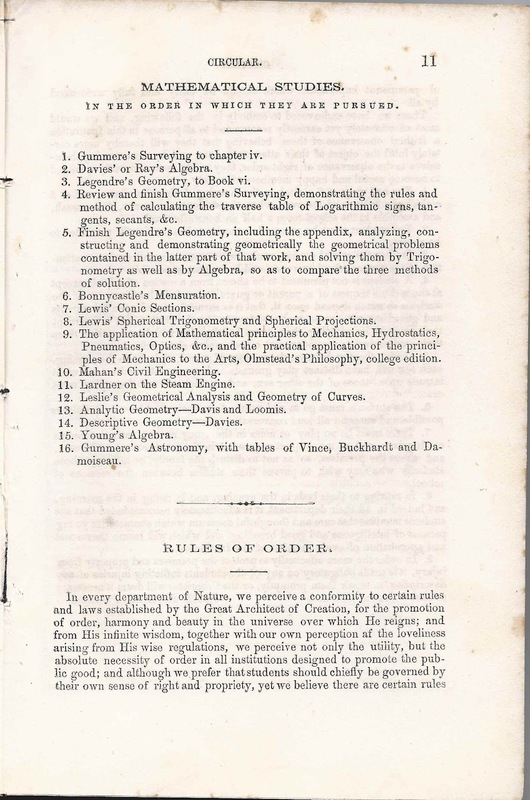 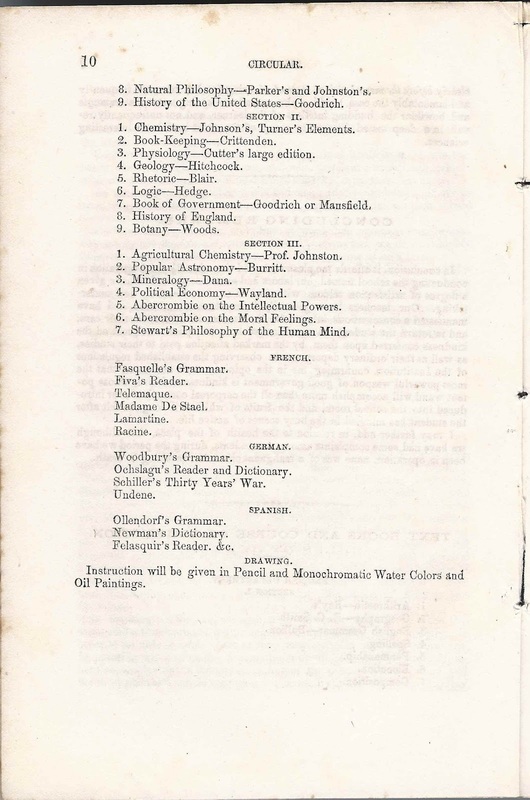 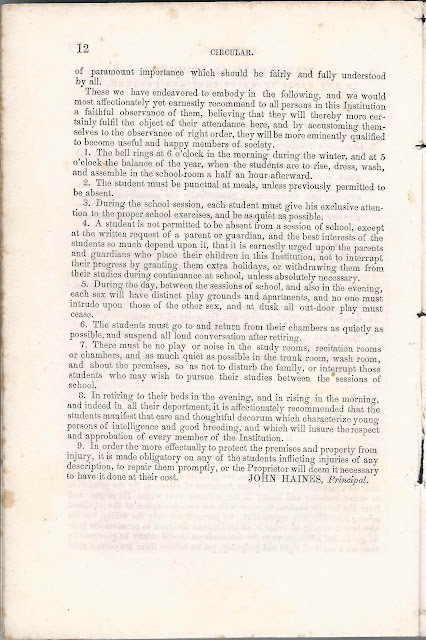 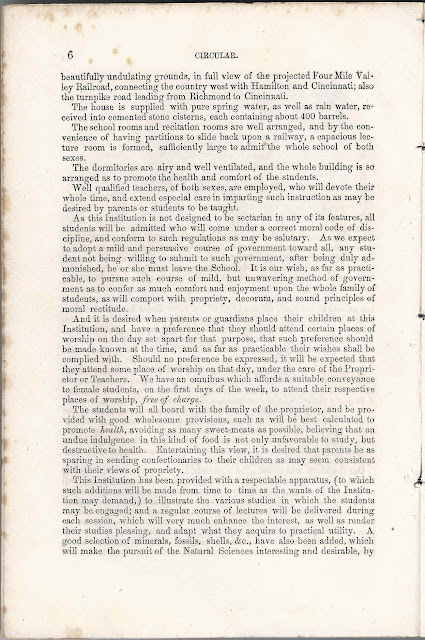 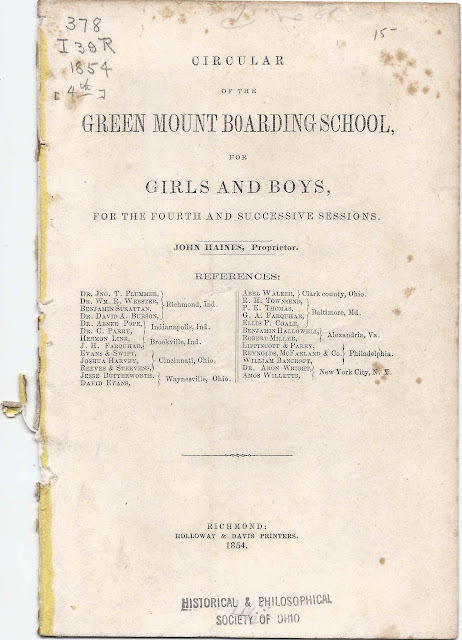 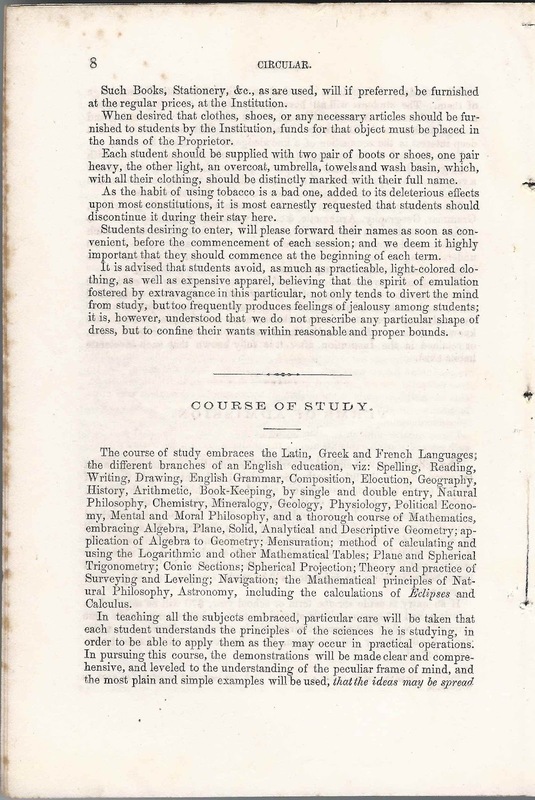 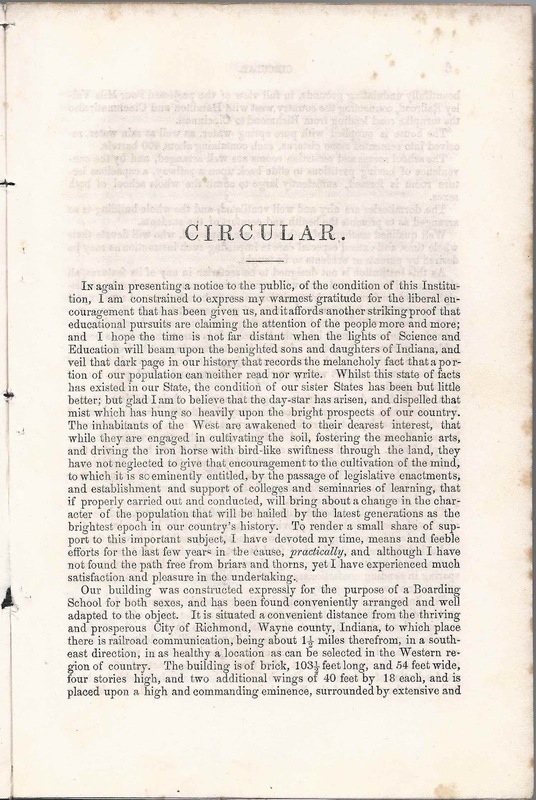 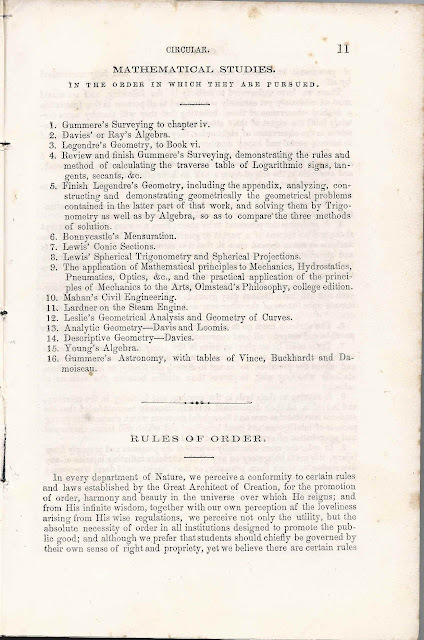 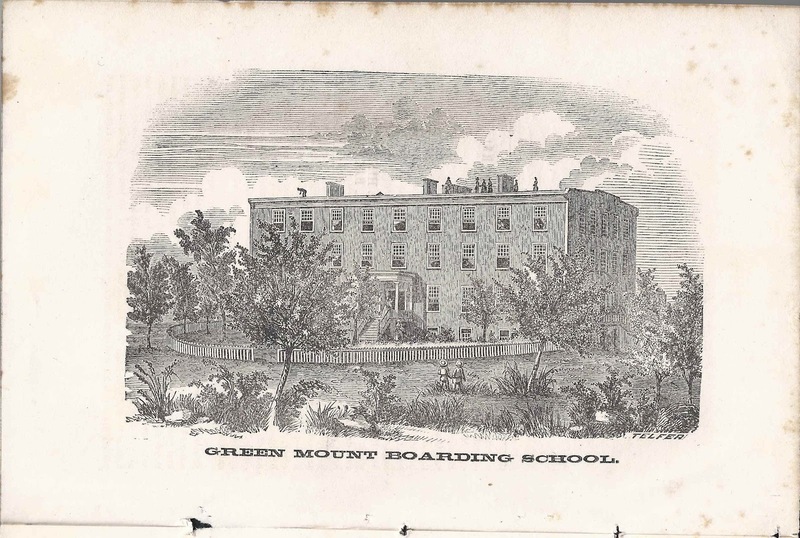 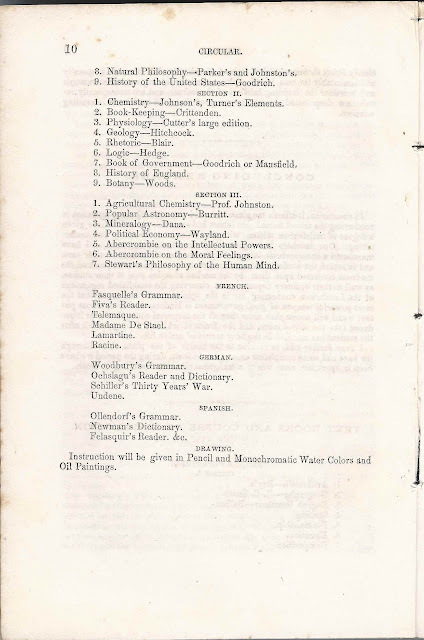 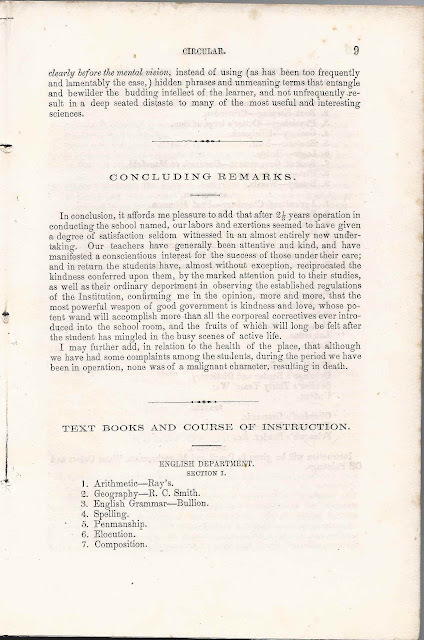 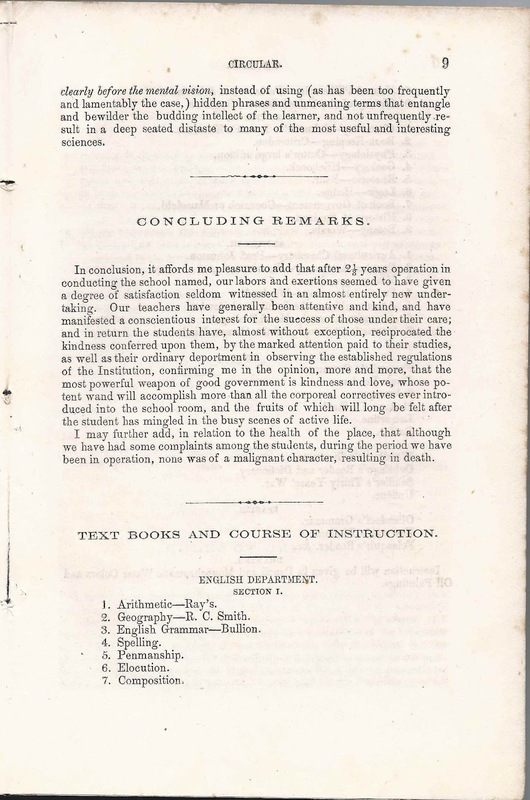 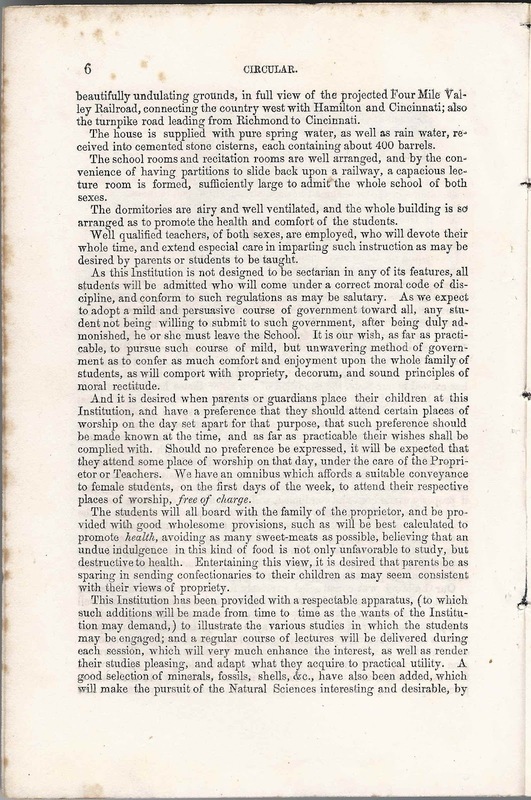 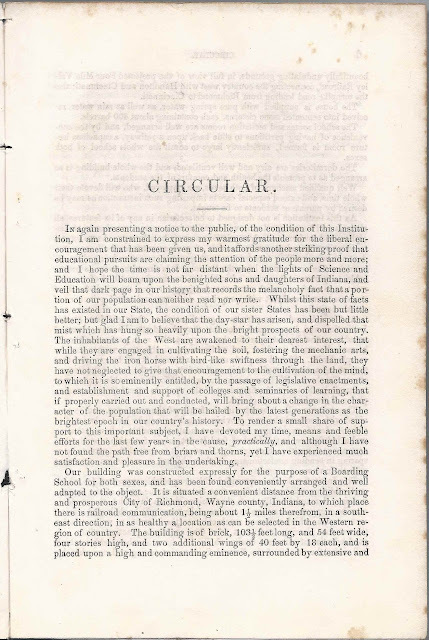 Circular of the Green Mount Boarding School for Girls and Boys, for the Fourth and Successive Sessions, printed at Richmond, Indiana by Holloway & Davis Printers in 1854. 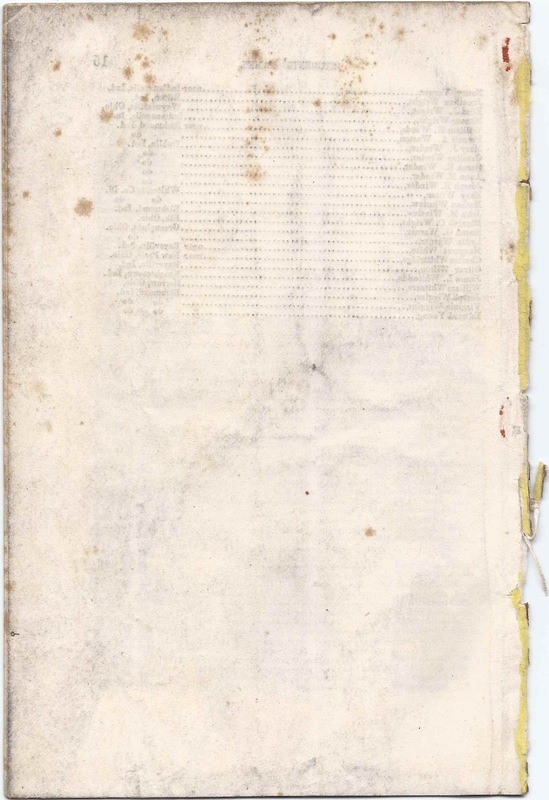 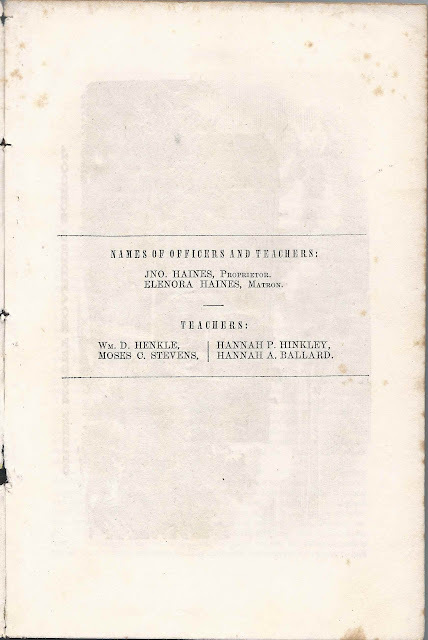 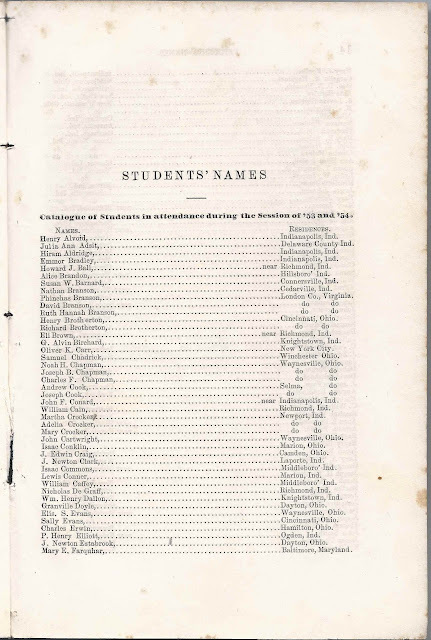 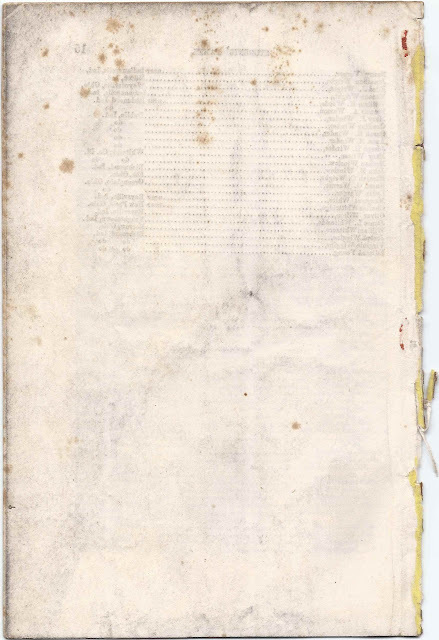 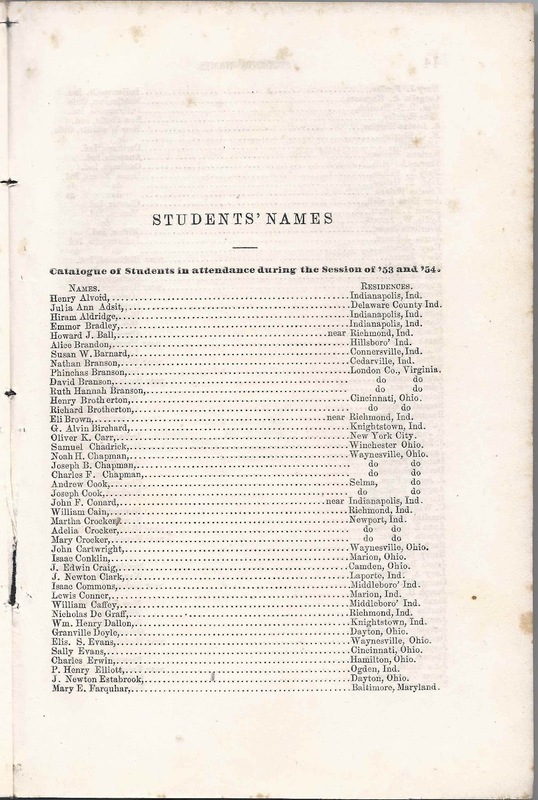 In addition to the names of the proprietor, teachers and those giving references, there are three pages of students' names. 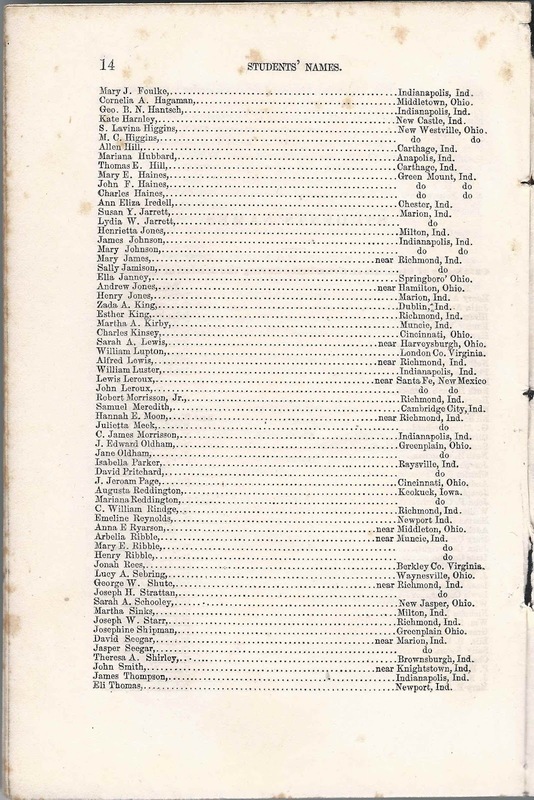 Be advised, the names are not in perfect alphabetical order, but they seem to be in alphabetical order by their first letter. 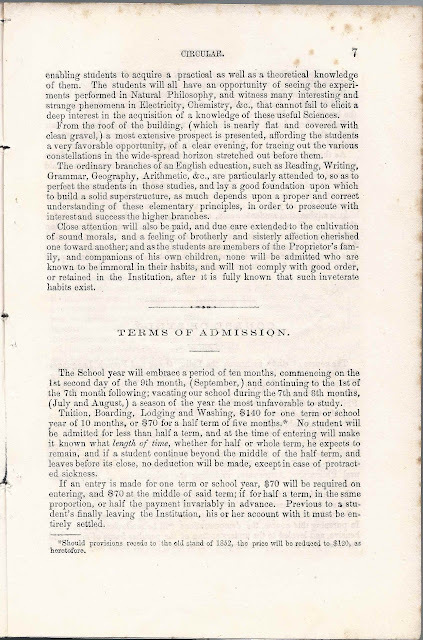 "beautifully undulating grounds, in full view of the projected Four Mile Valley Railroad, connecting the country west with Hamilton and Cincinnati; also the turnpike road leading from Richmond to Cincinnati."